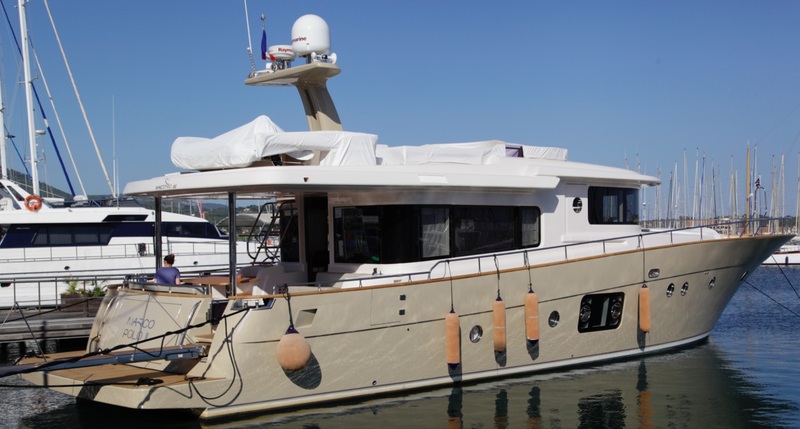 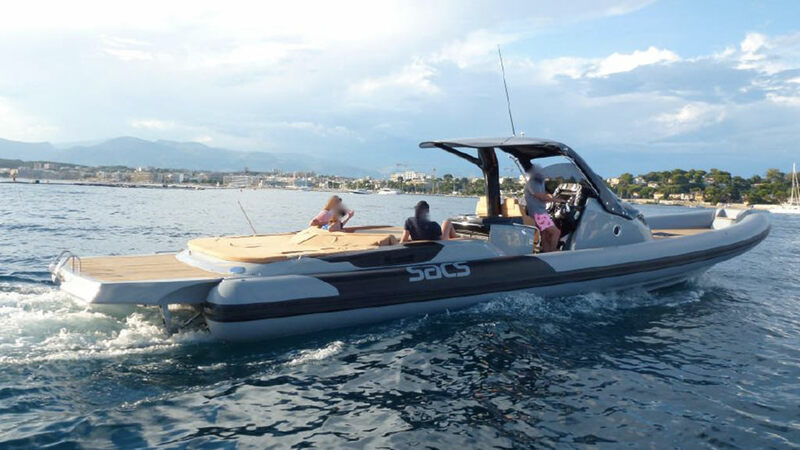 Founded in 1995, PBlattès Yachting is well known specialist for Second hands Boats and New yachts. 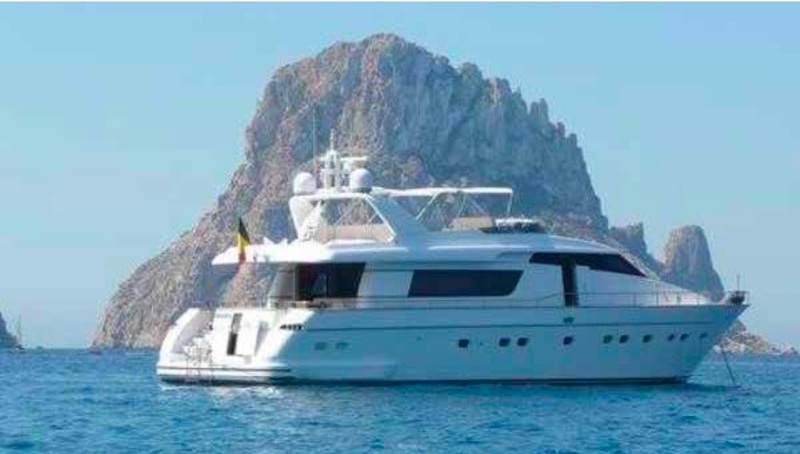 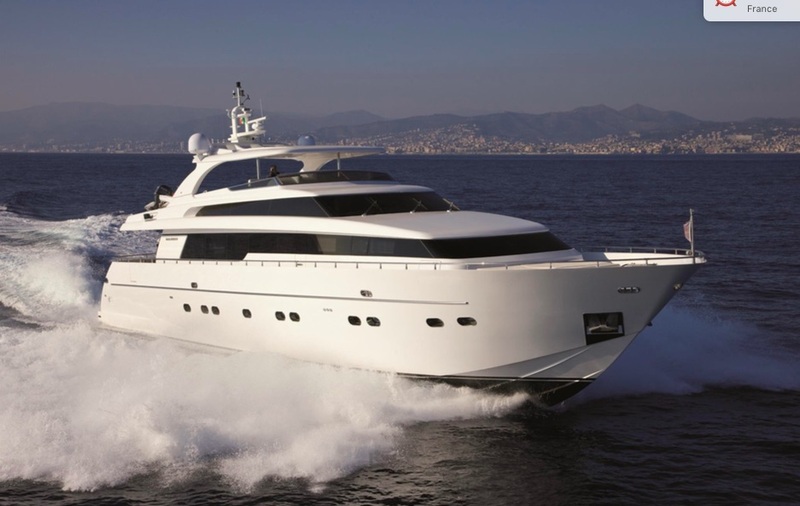 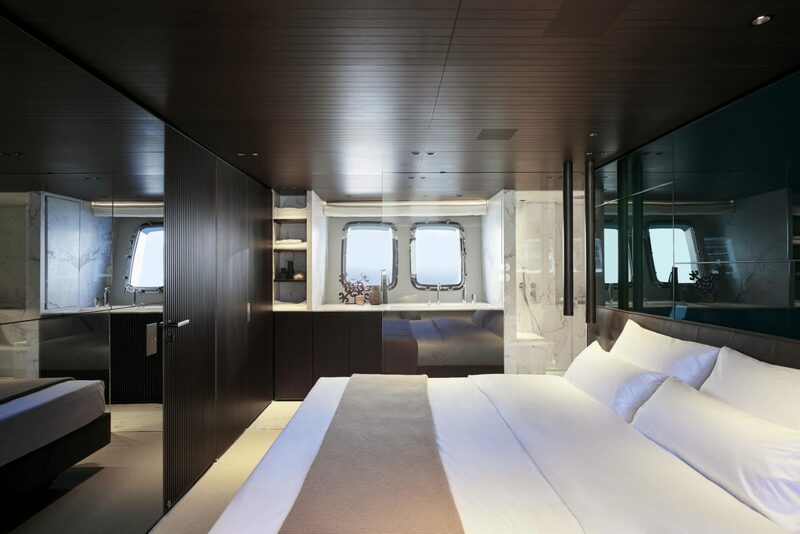 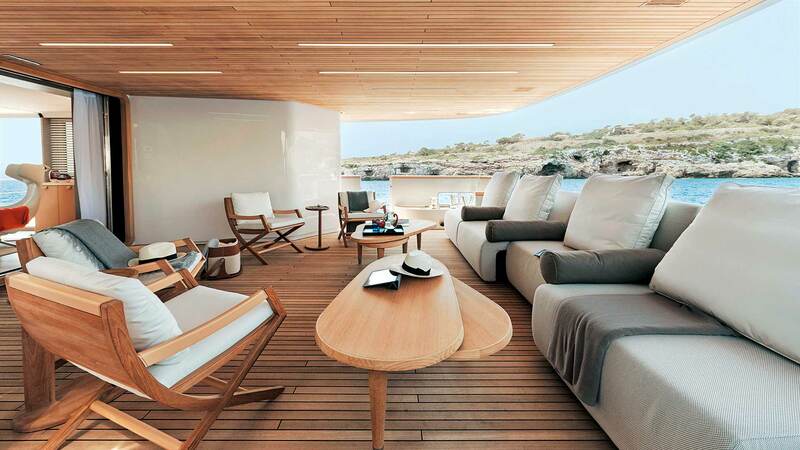 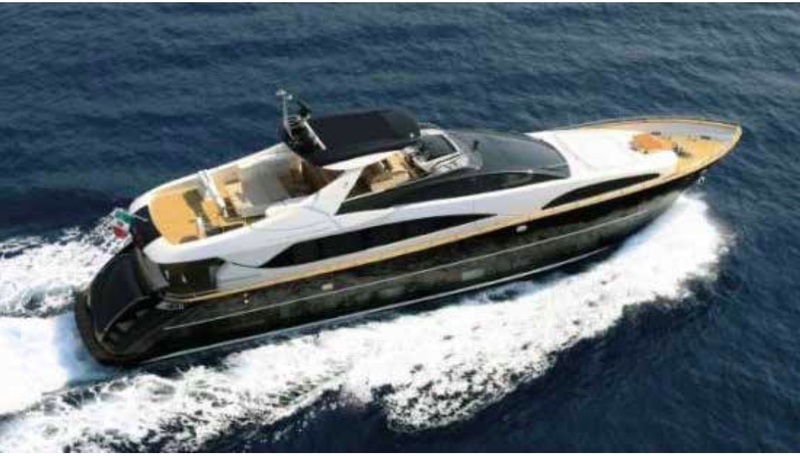 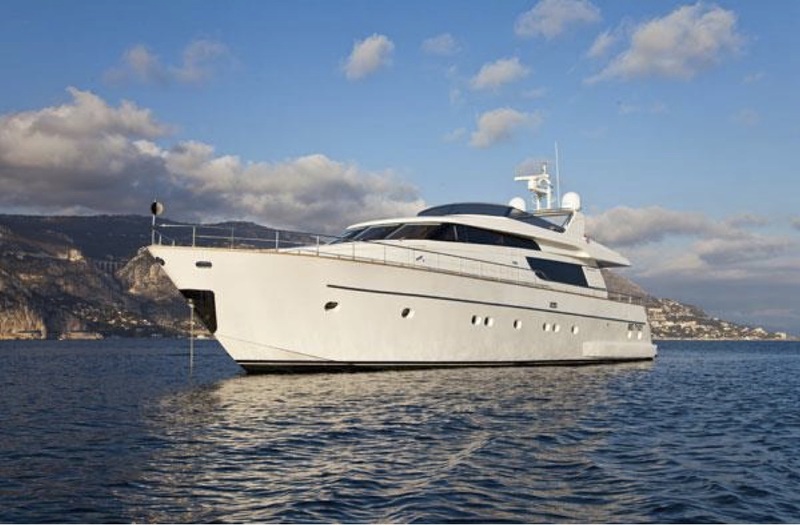 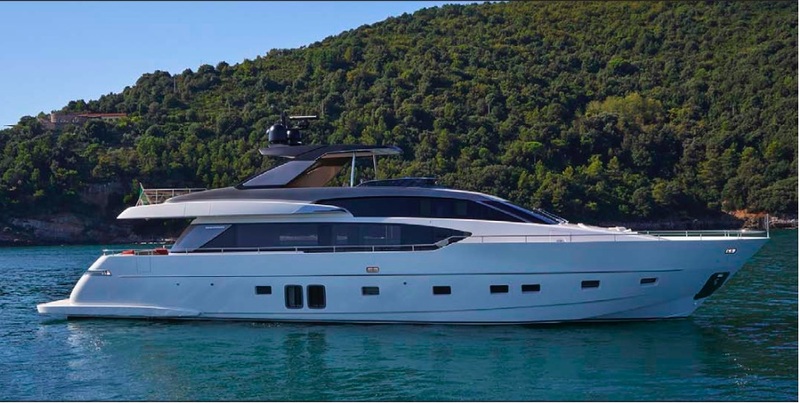 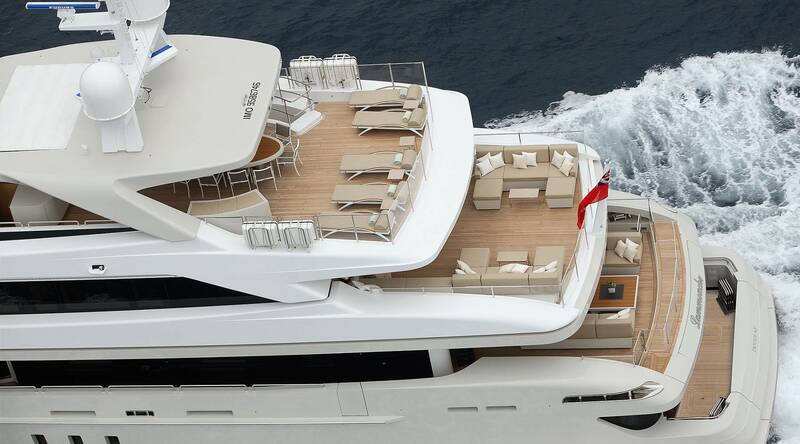 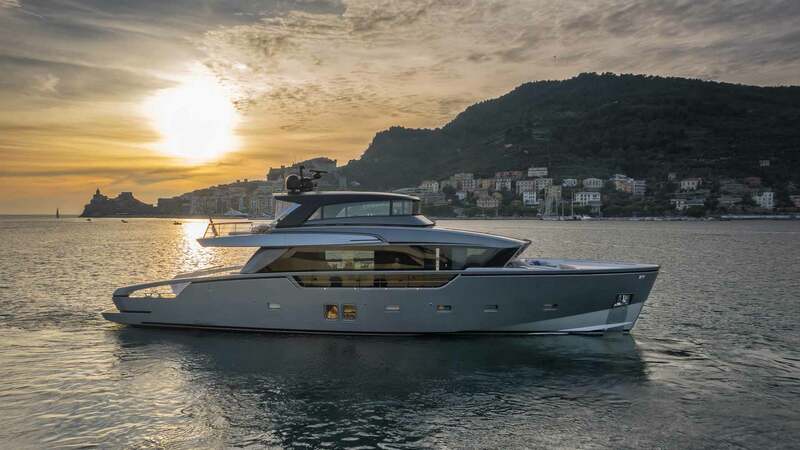 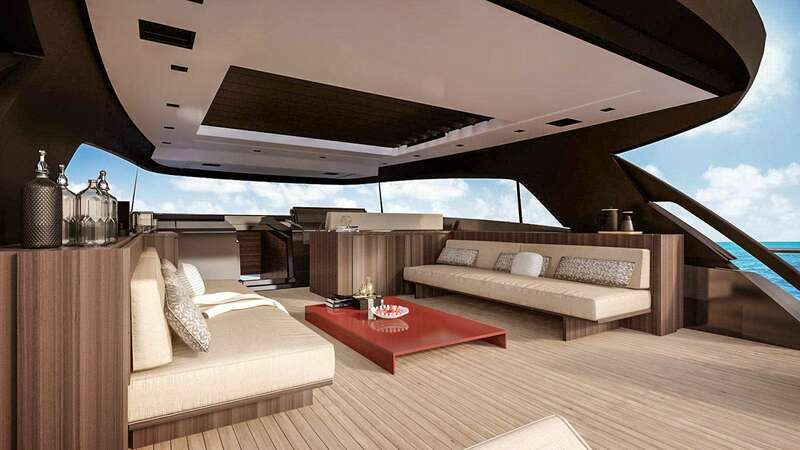 Exclusive official distributor for SANLORENZO YACHTS for France, Monaco. 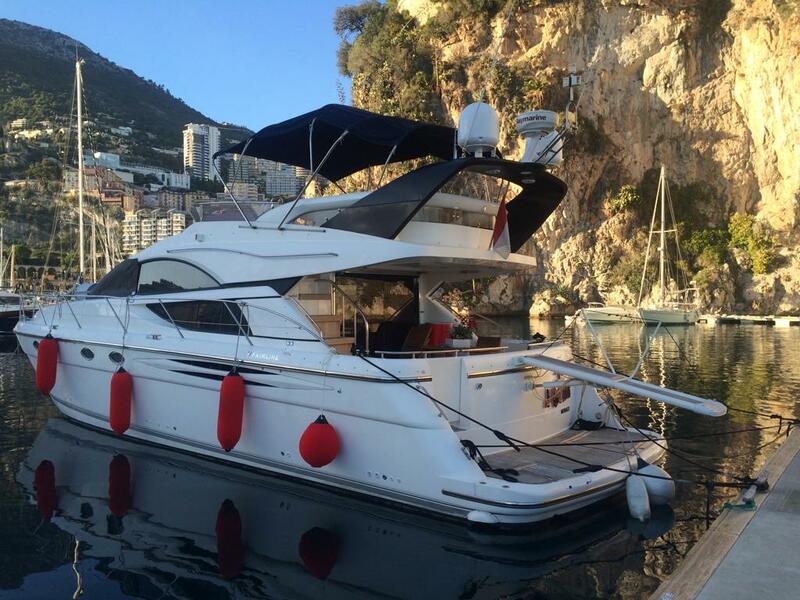 We have offices in Cannes, Monaco and a network all over Europe. 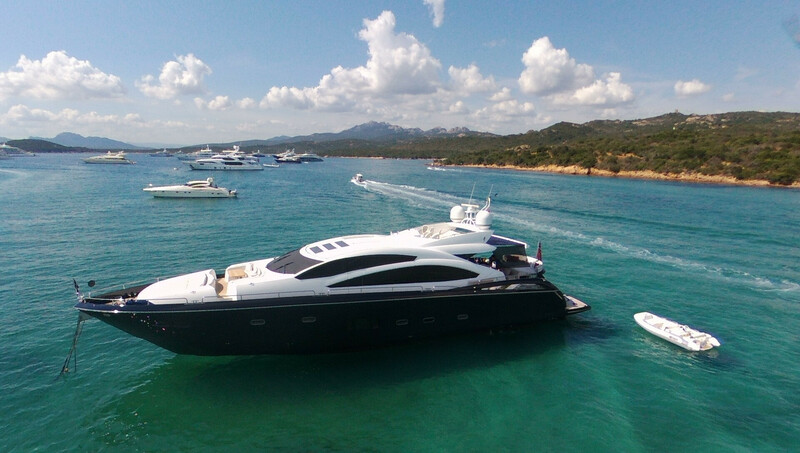 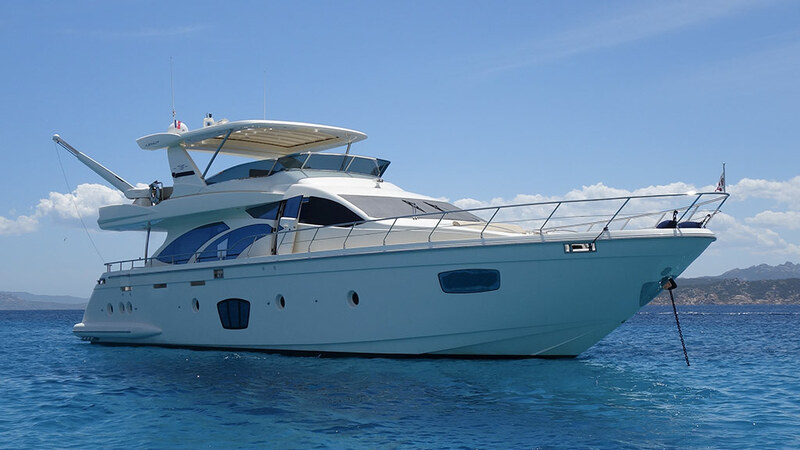 Our experience in the Nautical Industry allow us the opportunity to give to our clients the best service for new and second hand boats, technical support, commercial, registration, charter, management, Crew, financing and mooring places. 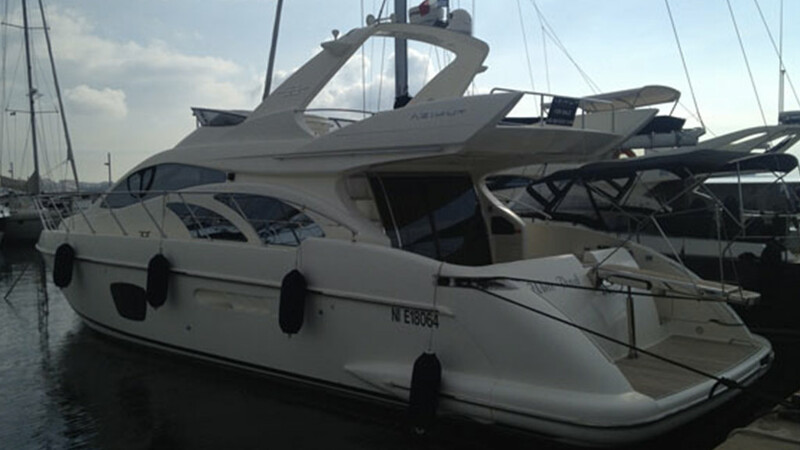 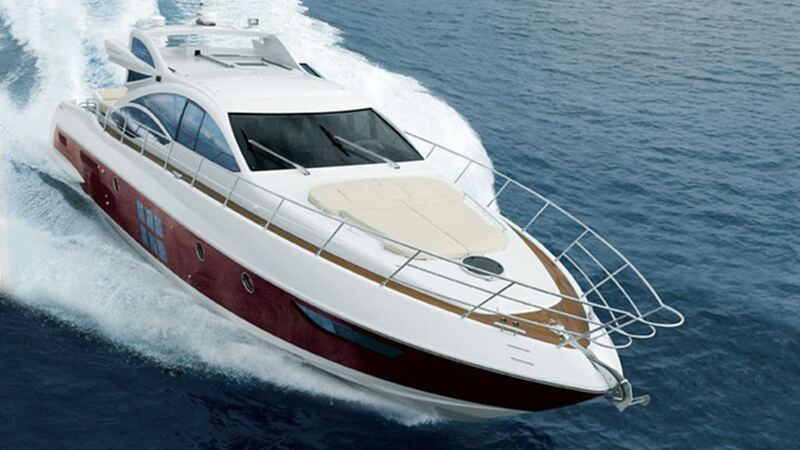 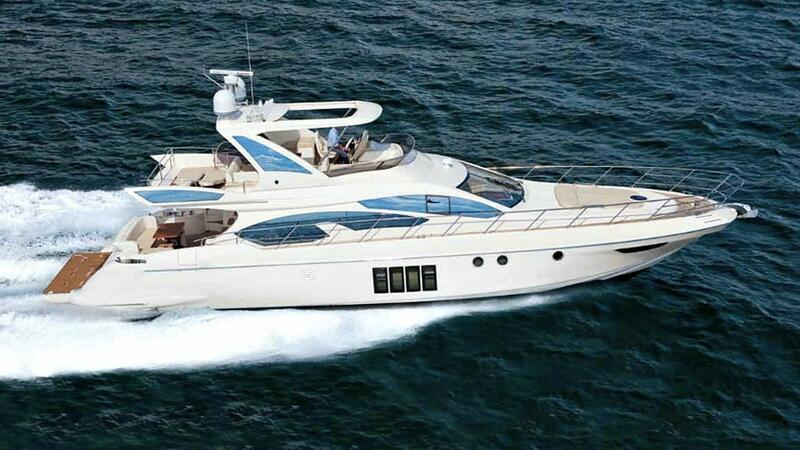 We assist you in all steps concerning your New or Second hand boat to guarantee the best time on board. 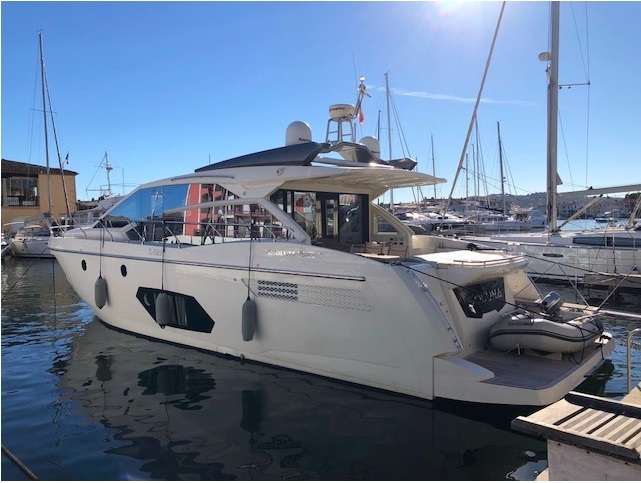 With its international presence, PBlattès Yachting forges and maintains relations with its yacht owners, and is close at hand to help them and their needs.